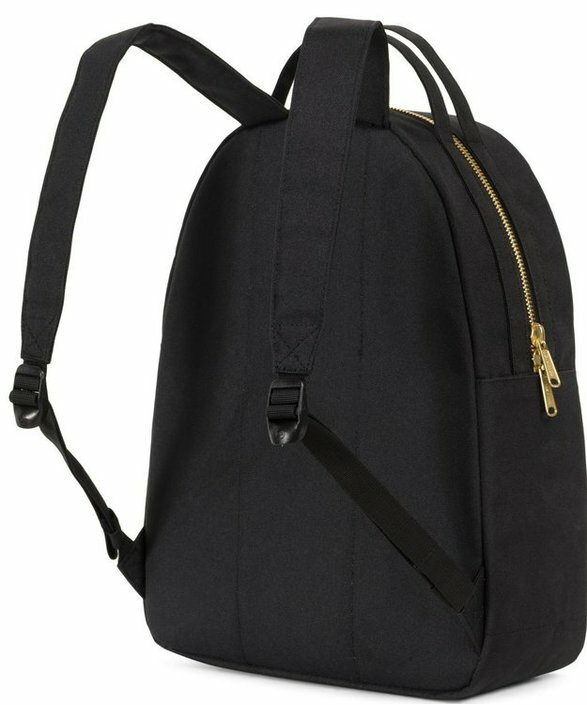 This practical backpack from Herschel is perfect for daily use. The bag can be used for different occasions. Through the contents of 24.5 liters you can lose enough for a weekend away. 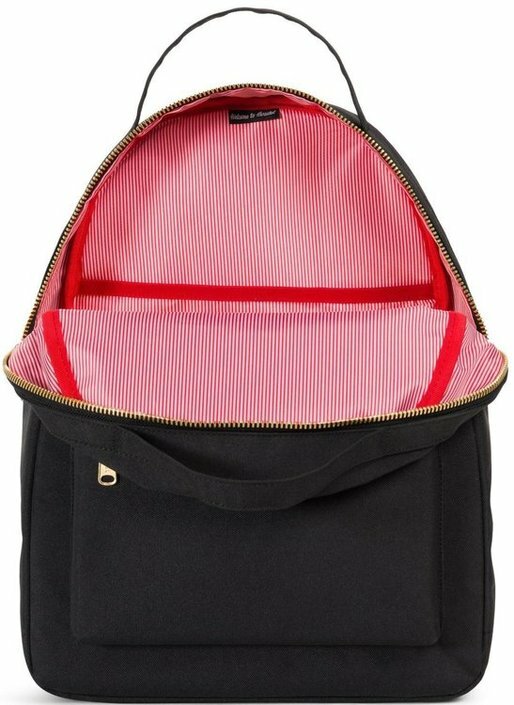 The compartment inside the bag is suitable for one 13-inch laptop This allows you to take the backpack to school or work. The front of the bag is one storage compartment for storing small things. 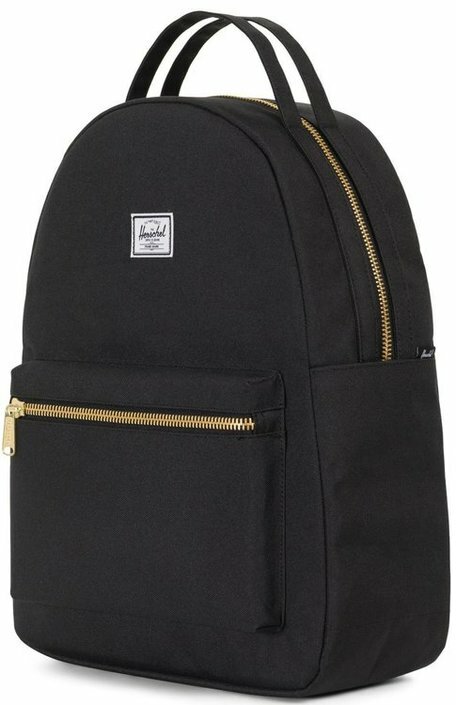 Backpack from the well-known brand Herschel Supply Co. 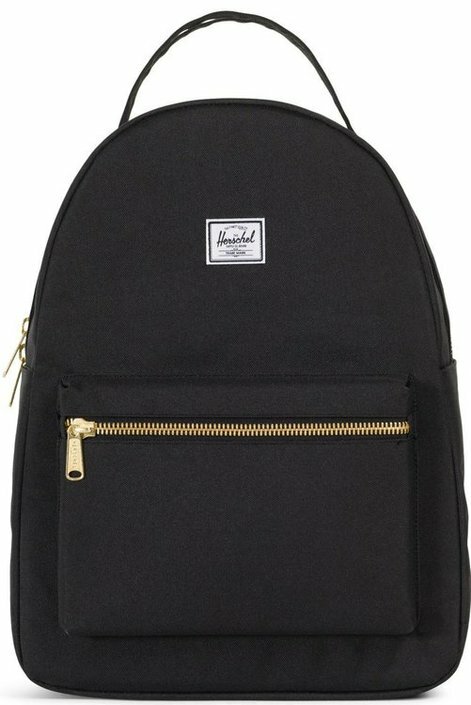 The goal of Herschel is to create timeless products with attention to detail . The brothers Jamie and Lyndon Cormach founded Herschel in 2009 and have since been one known name in the field of backpacks, travel bags, accessories and clothing.